Adhesive Strips - Vertiplan strips are used with the vertical plan cabinet and the vertiminor. 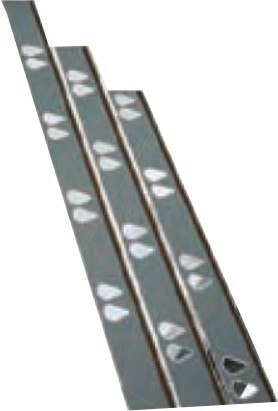 The adhesive strips are made from a strong mylar film. 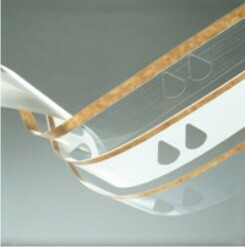 They are available in standard or heavy duty films to hold plans or laminated media. Adhesive strips are available in 'cut to size' or continuous rolls, up to 100m in length. Dividers - Divide your plans into 'subsections' with handy index tags.